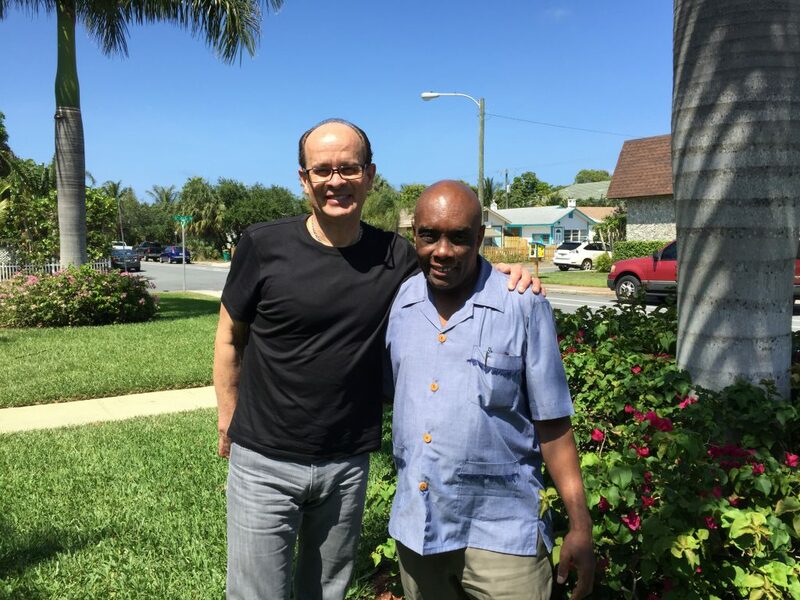 This April I was fortunate enough to see many of the films in the Palm Beach International Film Festival, including a documentary about this man, who is changing the face of Haiti – Father Joseph. I spent an afternoon with Father Joseph Philippe of Haiti and his new Chief Development Officer for the University of Fondwa John Honaman. It’s hard to fathom the amount of good that Father Joseph has done and continues to do for the poor in Haiti. He’s working with people who have very little – no access to running water, electricity or other resources. And now he is seeing positive results in the next generation – for example, the children of these people returning with a college education or medical degree. Father Joseph has been doing this for over 30 years, so he has been able to see this kind of real progress. Father Joseph has founded four major institutions. 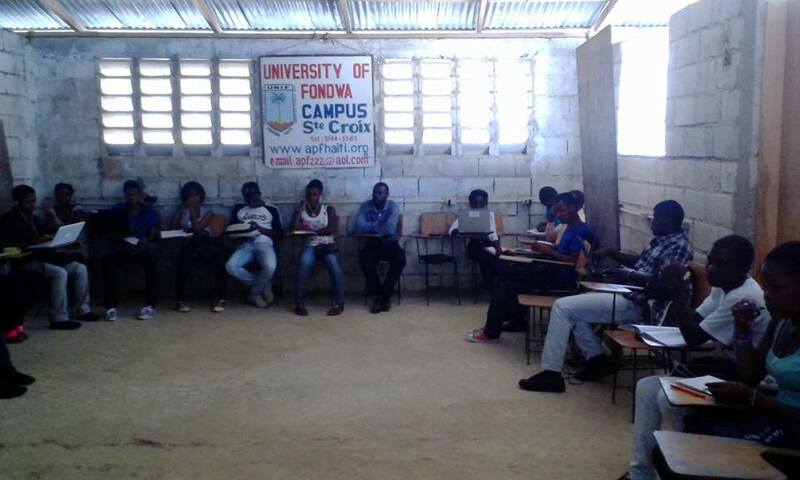 4) UNIF ( the University of Fondwa) Haiti’s first and only rural College, founded in 2001. The APF mission is to reinforce the local grassroots organizations’ efforts to create wealth in rural Haiti. Actually, APF is a national NGO (non-government organization) in Haiti. In Fondwa, APF has a community center, a 700-student K-14 school, an orphanage, a clean water project, a reforestation program, a health clinic, and a radio station .Yes, Father Joseph has a lot of energy and doesn’t seem to ever slow down. Joseph Philippe was born in Fondwa, a mountainous part of Haiti. He returned in 1988 to begin his work. He had to start from scratch because there was no road. And no running water. In fact in Haiti, 92% of the people have no easy access to running water. On average, a woman or child from each family in rural Haiti will walk one to two hours to obtain water, each way. And if you can imagine this, the children as early as in elementary school will walk as far as four hours each way to get an education. In fact, when Father Joseph was growing up, his walk to school was four hours long. So the next time your elementary school child complains that they have to get up so early for school or that there is no WiFi in a restaurant, you might remind them that there are children in this world who are so hungry for an education that they walk four hours each way to school. To truly grasp the scope of Father Joseph’s work in Haiti, you can see the 5-minute trailer for the film “Father Joseph.” The film will be released in September, 2016. With the help of many peasants in Fondwa, Father Joseph began building a community center in 1990 – everything was done by hand. It was completed in 2002. He also began building a health care clinic in 1991. He built a credit union, a radio station in 1996, and a guest house for international visitors who want to express their solidarity with him in his work in Fondwa. In the last ten years he has more than 30 international volunteers who come and work with him for one year or two. Besides that there are short-term volunteers who come for one week to help with his various organizations (often more than 30 at a time, mainly from Duke University and Family Health Ministries). He built an orphanage. He founded the University of Fondwa (UNIF), which is the only rural university in Haiti. For just $5,000, donors can educate a student for one entire year. Meanwhile, he started a water collection program from 1991 to 1993 and eventually brought plumbing and running water to many locations in Fondwa. “It’s very mountainous in Fondwa, so it was hard in the beginning to get people organized to work on these projects,” says Father Joseph. He launched a re-forestation program, planting 50,000 trees per year. One of his most difficult projects (which had to be started in secret, due to the political tension in Haiti) was building the Bank of Fonkoze (a financial institution that the organized poor can call their own). Sadly, one of his best representatives for the bank, Amos Jeannot, was kidnapped and murdered in the early years of establishing the bank in 2000, as covered in the film “Father Joseph.” “Amos is my hero,” says Father Joseph. “It’s like he has given his life for me.” And Father Joseph continues on in his work, unstoppable and apparently unflappable in his pursuit to create the infrastructure people desperately need in Haiti. Things were moving along, as people of Fondwa were starting to have access to water, health care, education, wood and democratic rights. However, Father Joseph realized that while he was succeeding in promoting organizational democratic principles, there was a big missing piece. “The people did not have financial rights,” he says. In Haiti, one percent of the population owns over 50% of the land. “Reflecting on that,” he says, “We realized we needed a bank.” With the help of Anne Hastings, who spent 17 years of work on the bank, they have succeeded in the business of micro-finance, especially in carrying out small loans to the women of Haiti. An average loan is just $100 for usually 3 or 6 months. This loan can help women build up their business in the marketplace, selling their wares. Today there are 45 branches of this bank in Haiti with approximately 1,000 employees, 200,000 savings clients and 60,000 loan clients. “The older he got, the more his vision became clearer. 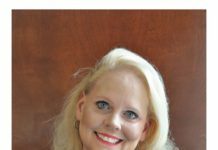 If you want to really, truly move the country out of the state that it’s in, empower the women,” says Linda Boucard, Director of Communications for Fonkoze USA. As a side note, Father Joseph had asked Anne Hastings to give up her job as a business consultant in Washington, D.C. and help him for one year in Haiti. She was skeptical. “He asked me to help him found a bank. And he said, ‘We should also teach people how to read and write while they are in the bank.’ And I wondered, How are we going to do that?” Hastings recalls, laughing about it. 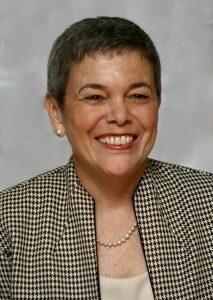 Hastings ended up staying with the cause and remained in Haiti for 17 years, becoming the CEO of the Bank of Fonkoze. Father Joseph Philippe was born in Fondwa, Haiti. He would walk regularly to school in Leogane, a four-hour walk. He began staying near his school for the whole quarter, making the walk less frequent and focusing on his education. “My parents were very poor,” says Father Joseph. “At seven years old, I decided that I wanted to be a priest. However, I worked as an accountant, at first, to support my family.” Father Joseph Philippe was born into a large family, with 4 brothers and 5 sisters. After three years of doing accounting, Father Joseph introduced his younger brother to the profession of accounting. Passing the baton, he told his brother to “take care of our family, and I told God that I would take care of His people.” Father Joseph went on to study in Canada and joined the Spiritans (the Holy Ghost Fathers) in Montreal. The Congregation of the Holy Spirit, or Spiritans, founded Duquesne University as an act of service to the children of poor immigrants who lacked educational opportunities. Father Joseph left Canada to continue his studies at CTU (Catholic Theological Union) in Chicago in 1984. He remained focused on a mission to “put prayer and political struggle” together in a positive way. He studied and furthered his education on this subject on his own in Canada and then Chicago, learning techniques for implementing change. Before founding the Bank of Fonkoze, he also flew to Paris to meet with two retired banking industry leaders to help him develop a strategy for his bank in Haiti. “I have spent the last 30 years of my life working to empower the poor to transform their lives and to teach them to give back,” says Father Joseph. “My spirituality is based on giving back.” Today when Father Joseph works with the peasants of Haiti, he aims to get the people organized, help them identify their own priorities, empower them to transform their lives and teach them to give back. New Chief Development Officer for the University of Fondwa John Honaman refers to Luke 22:28 -30 in The Bible. “You are those who have stood by me in my trials. And I confer on you a kingdom, just as my Father conferred one on me, so that you may eat and drink at my table in my kingdom and sit on thrones, judging the twelve tribes of Israel.” In other words, interprets Honaman, those of you who have “walked with me…can sit around the table with me,” according to Jesus. “We live in a time of mercy,” says Honaman. People forget that “this is heaven right now, heaven on Earth.” He points out that, like Father Joseph, we have to do the most good that we can, while we can. However, just for fun, Father Joseph likes to ponder a hypothetical question about death. If you are allowed to take two checked bags (as with the airlines), what would you take into the afterlife? “For me, it would be my laptop and my Bible.” Father Joseph jokes, “But if I only can take one, I would take the laptop. I think I can look up any Bible verse online anyway.” He adds, “Concretely, what belongs to us is what we have shared with others and this is what we will bring with us to Heaven.” By the way, Father Joseph has a smile that is contagious. Just ask Anne Hastings (17 years later). I asked Father Joseph if he ever fears for his life. With frequent political unrest in Haiti, anyone who dares to make a change is generally putting their life at risk, whether they realize it or not. Many of Father Joseph’s friends have been killed for political reasons (and others were lost in the earthquake). The ruling political class does not want to see the poor people getting organized and empowered. It is an extreme case of the “have’s” and “have nots,” more intense than perhaps in any other country in the world. 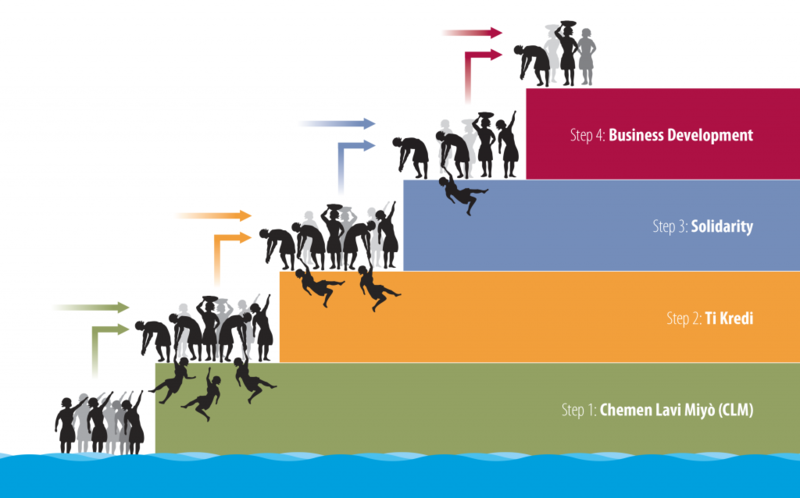 Economic Wealth through financial and entrepreneurial initiatives and jobs. Intellectual Wealth through community-based education and research. Environmental Wealth through preserving the environment in student endeavors and promoting stewardship of resources in rural communities. Founded in 2004, UNIF acknowledges the peasant farmers whose tradition will always be a part of Haiti’s remarkable heritage. One of the components of the education is giving back to Haiti and returning to utilize one’s education and talents. While sitting down to interview Father Joseph, I was fortunate to interview the University of Fondwa’s Chief Development Officer John Honaman too. Honaman, visiting from Dallas, was excited to be joining forces with Father Joseph. “This will be my 30th year in non-profit management,” he said. “I’m excited to take advantage of everything I’ve learned so far and apply it to this (UNIF).” Honaman explained that he was blessed with the generous gift of two donors who funded his upcoming work for two years. Honaman has his work cut out for him – with a main goal being to educate young Haitians to create wealth in the 570 rural communities of Haiti. “John was an answer to my prayer,” says Father Joseph. “I always pray to God, ‘please send me your best friends. And keep the others for yourself.’” He laughs, giving Honaman a pat on the back. This is actually one of Father Joseph’s favorite prayers. Haiti is located just 500 miles off the coast of Florida. It is known for both its resilience and it poverty. In 1776, Haiti contributed to the independence of the United States. “It took the United States more than 60 years to recognize the independence of Haiti, which happened in 1865,” explains Father Joseph. Originally, the major form of industry in the world was slavery. Today, however, Haiti is the mother of freedom. It’s known as the only nation in the western hemisphere to have defeated three European superpowers (Britain, France and Spain). Haiti is the only nation in the world established as a result of a successful slave revolt. This was a big challenge to the superpowers in the 18th century. It’s about the size of Maryland with a population of 12.5 million. Haiti is very rural with almost 75% of its people living in the country side. As mentioned previously, approximately 92% of Haitians have no access to running water. Over 50% of the population are young people (under 20 years of age). This last fact is something that Father Joseph always likes to keep people aware of, as the young people of Haiti are truly the future of Haiti’s success. Empowering the youth, Father Joseph aims to train them at the University of Fondwa to work together with the local grassroots organizations in rural Haiti and the Haitians in the Diaspora. These groups of women receive six weeks of training in the beginning. They usually get a loan of $100 for the first 3 months or 6 months. The women can then use this loan to help them with selling goods in the marketplace and grow their business. The Bank of Fonkoze is the only way to go for many of the poor in Haiti. “In Haiti, if you are sixty years old, for example, and if you are poor and don’t happen to have a birth certificate, no institutions will help you,” explains Father Joseph. This is a frequent occurrence. The poor peasants in the rural parts of Haiti often do not have birth certificates. By creating these groups of five, a level of trust is established. When one of the five dies, the other four must pay off that person’s part of the loan. They also make a payment to the family of the loved one who has passed. “It’s a kind of insurance that the peasants of Haiti have never had before,” says Father Joseph. Some of these groups of empowered women have succeeded in growing their businesses, steadily but surely. They have gone from being able to borrow $100 to being eligible for a $10,000 loan today. “I realized the day after the earthquake the true impact we were making because almost all of the Fonkoze Central Office employees, despite having lost loved ones and their homes, showed up for work,” says Anne Hastings, CEO of the Bank of Fonkoze. “They understood if they did not, people all over the country would suffer. It was breathtaking.” (From TrulyAmazingWomen.com). I asked Father Philippe to tell us more about the Bank of Fonkoze and how the small loans work. Here is his response (in the video below). There are numerous success stories that Father Joseph has witnessed in his 30 years of working with the peasants of Haiti. He remembers one woman who starting as a street vendor. She was given a loan of $200 and grew her business. She was able to send her children to school. One child went on to medical school. That young adult returned to Haiti to work as a doctor. 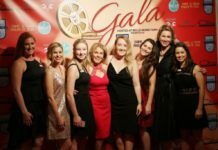 Here’s another story of success from the Fonkoze website (Fonkoze.org). Lusane Jean Jacques, affectionately known as Magre, made her dream come true – by buying her own horse. It was a long road for Magre, who lives in Bay Tourib, a rural area of Haiti’s Central Plateau. In August 2011, she joined Fonkoze’s program for the ultra poor, Chemen Lavi Miyò (CLM), and was making fairly good progress. Then Hurricane Sandy swept through. She lost some livestock and, even worse, her entire crop of black beans. She had planned to use her crop along with the sale of a goat to buy her first horse, but feared the hurricane would make that impossible. 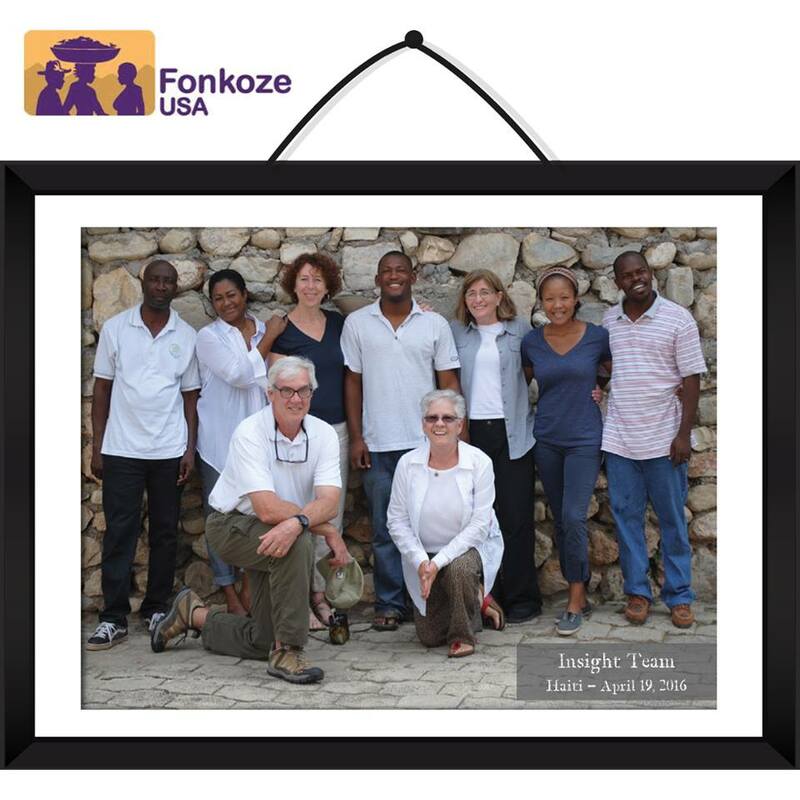 Fortunately, Fonkoze USA, with the help of Artists for Haiti, was able to raise the money necessary to replace her lost assets. Magre took her payment, and went to the market in Regalis with her case manager, Christian Louizia, to make her purchase. “I never thought I’d be able to buy a horse. 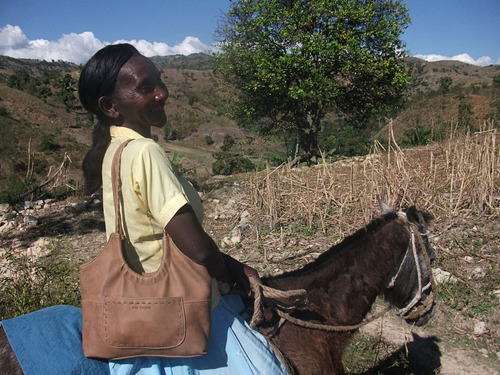 I’m going to name it CLM.” In rural Haiti, animals and crops are like savings accounts for women like Magre. In addition to providing a safety net for Magre and her family, the horse will help her move goods to market or take family members to receive health care. For more detail on the way that the Bank of Fonkoze is helping people ascend out of poverty, visit Fonkoze.org and see “Fonkoze’s Staircase Out of Poverty” outline. Imagine if everything you had worked for, if everything you had built over a 22-year stretch of time, was wiped out in 30 seconds. 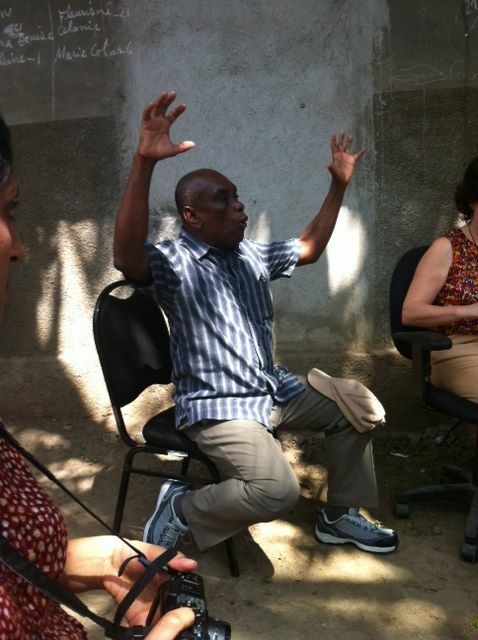 That was the experience of Father Joseph when the earthquake hit Haiti on January 12 of 2010. “Fondwa was the epicenter of the earthquake,” says Father Joseph. “Do you ever ask God why this would happen?” I asked Father Joseph, wondering how a man of faith deals with such a natural disaster. When bad things happen, Father Joseph does not complain or even stop to ask God why. He keeps doing what he knows how to do best – build and build again. “I’m sick of talking about misery and poverty. I want to create job opportunities and business opportunities. I want to assess the resources in each community of Haiti. Our goal is to make sure that each human being has a decent life,” he says. Always positive and always moving forward, Father Joseph Philippe is fully focused on the projects coming up and the re-building that is still going on. They are excited to be building the first phase of a new health center with a lab. Meanwhile, a new solar power plant has arrived as the University of Fondwa (UNIF) celebrates its new students in all three areas of study (agronomy, veterinary medicine and business management). Please come and get involved in this work of transforming the lives of the poor in rural Haiti. “Never stop,” Father Joseph reminds us. He continues to restore the environment, create wealth in rural areas and provide essential services to meet the needs of the people of Haiti. See the full-length documentary “Father Joseph.” You will be moved. You might even find yourself sharing your talents with others in Haiti. You might even stay for 17 years. You may choose also to come to work with Father Joseph as a long-term volunteer for one year or longer. To volunteer and help Father Joseph in his projects, find out more about the Visitors’ Solidarity Program. The cost is $100 per night per person, (usually 5 nights and 6 days). Stay at the APF Visitors’ Quarters in Fondwa, Haiti. Volunteer and share your talents and areas of expertise in Fondwa. 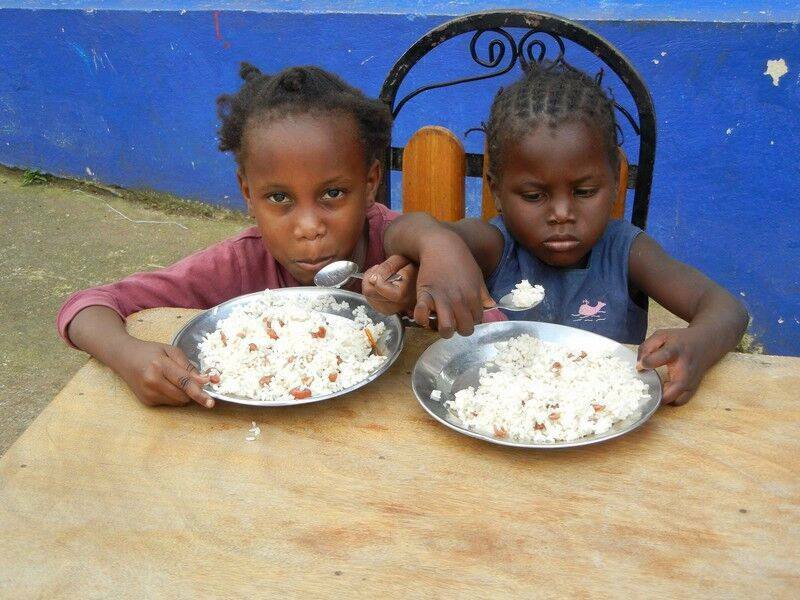 Email: apf222@aol.com and request a “Focus on Fondwa, Haiti” registration form. Find Father Joseph’s organizations on Facebook, Twitter and YouTube. This article may be re-printed with permission of the editor (aroundwellington@earthlink.net). Please include this statement, “As first seen on AroundWellington.com.” Thank you!